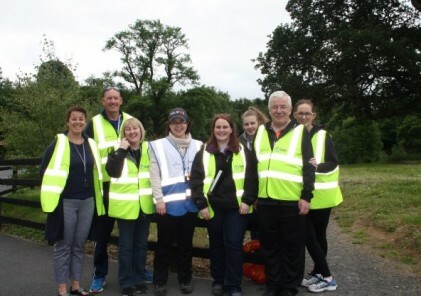 Last Saturday at Castle Demense parkrun in Macroom, an Inclusive parkrun Programme was launched. Event Director Vincent Cronin explains. This is a partnership between the Special Olympics and Castle Demense parkrun, which aims to highlight local Special Olympics athletes and their clubs and encourage them to take part in parkrun. A similar partnership was launched with Ballincollig parkrun last month. Shortly after, we were asked by Cork Sports Partnership and Munster Special Olympics if we would consider including this inclusive programme at Castle Demense parkrun. I was initially contacted by Padraig Healy, the Sports Inclusion Disability Officer for Cork Sports Partnership, and Eoin O’Beara from Special Olympics Ireland. We have a vibrant Muskerry Special Olympics Club in the local area, so it was then a matter of talking with some of the coaches, athletes and parents to get their feedback. The club train locally at the Macroom Community Leisure Centre, which also provides facilities for our parkrun. I also work at the Leisure Centre so everything tied in nicely together. Everything was positive and we agreed to launch the inclusive programme as part of our fourth birthday Celebrations on 20 May. It seemed a fitting occasion as keeping with the parkrun ethos of volunteering and the idea that parkrun is for everyone from beginners to Olympians. Like all parkruns around the world, Castle Demense parkrun has always extended a warm welcome to people participating for the first time. 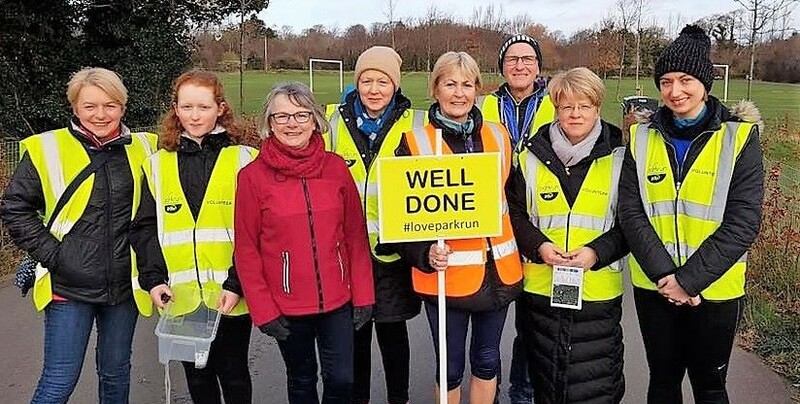 As with parkruns everywhere there is always encouragement and support on hand from fellow parkrunners, so we were confident that this partnership would be a good fit. The day itself was a great success with coaches, athletes and their parents turning up with great enthusiasm. We had agreed that if people wanted to walk or run one section of the course on the first day that would be great. We focused on everyone’s unique individual abilities and wanted everyone to take away a positive feeling from the morning. That’s exactly what happened and we needn’t have worried because the athletes embraced the whole idea. We were grateful that they gave us the opportunity to be part of a great occasion with them and we hope to see the athletes, parents and coaches back regularly. 106 parkrunners together with nine outstanding volunteers were all winners on this morning.